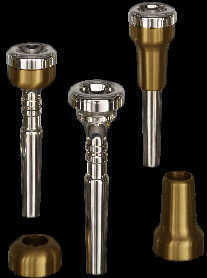 Fluegelhorn mouthpiece for beginner and professional player. GigaTone sound check. Online Games.